Torlundy, Fort William, Inverness-shire. PH33 6SN. 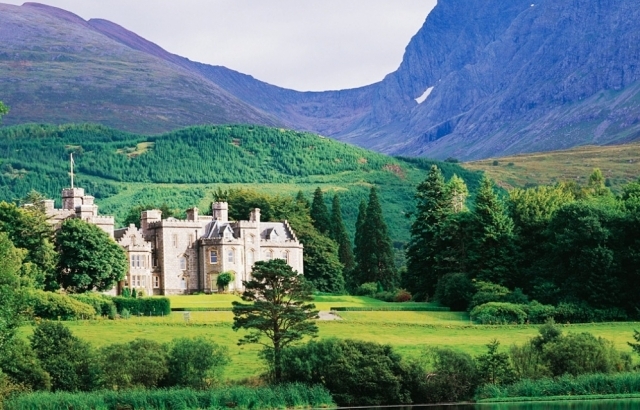 "I never saw a lovelier or more romantic spot", wrote Queen Victoria in her diary, while visiting Inverlochy Castle in September 1873, a hundred years before Baron Abinger’s grand Highland home was transformed into a luxury Country House hotel. Today, a timeless sense of tradition has been preserved. Bedrooms and Suites are beautifully designed with glamorous style - silk, brocade, tweed, fine bed-linen, art, antiques, roll top bathtubs, king size beds. 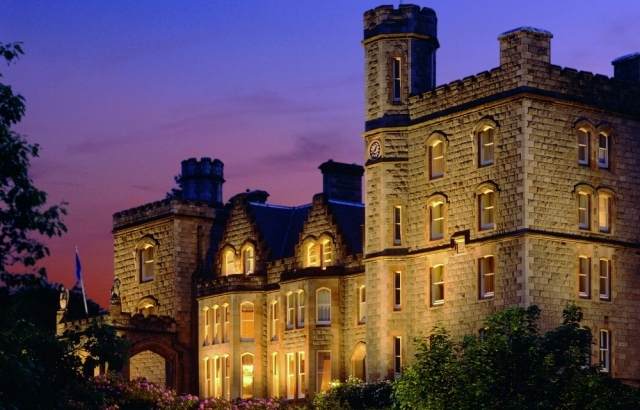 The Great Hall with its blue frescoed ceiling, chandeliers and grand piano, the elegant yellow drawing room, log fires, stag heads and billiard room, all preserve the Castle’s heritage with casual sophistication and homely comfort for the 21st traveller. 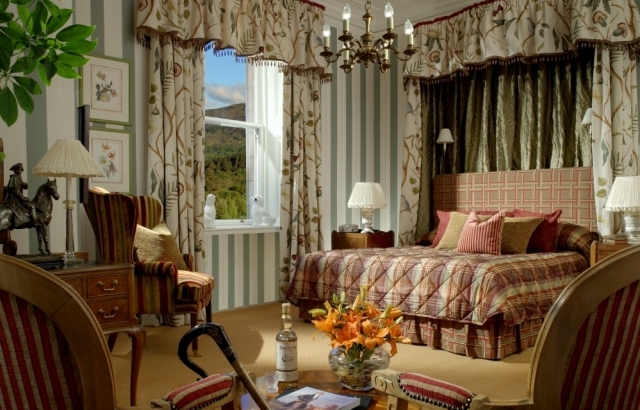 Surrounded by beautiful gardens with painterly views of lochs, forests and mountains, this is a tranquil place to enjoy Highland country sports, a romantic retreat, exemplary cuisine and gracious hospitality. After a leisurely aperitif and canapés, the elegant restaurant is the setting waiting for you for an evening of fine dining, with the modern European cuisine overseen by Michelin- starred Albert and Michael Roux Jr. 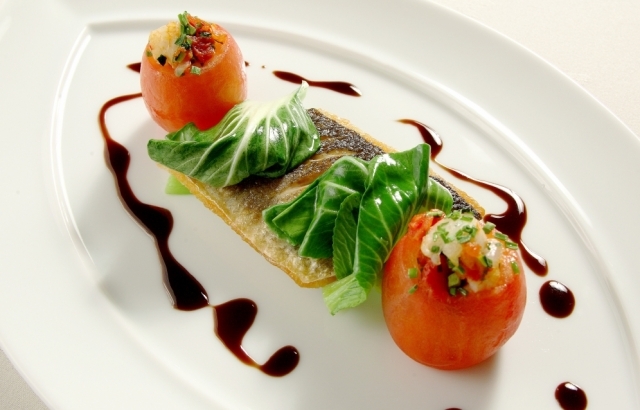 Le Gavroche meets the taste of Scotland for a foodie journey with paired wines. Breakfast too is a gourmet feast to set you up for a day touring the area. For a memorable day out, Chauffeured drives in the hotel’s Rolls Royce are offered - Ben Nevis, whisky distilleries, Isle of Skye and bespoke itineraries. Weddings are welcome from a fabulous exclusive use celebration to an intimate private dinner. To use the word Hotel does not give its ambience full justice. Walking around the Walled Garden, Afternoon Tea in front of the fire, listening to the pianist over cocktails, a game of billiards with a dram after dinner - it is as if time has stopped at this aristocratic Victorian Castle. 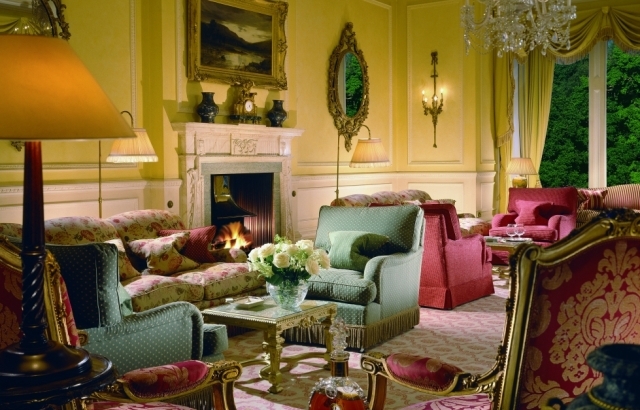 An authentic experience is assured where guests feel they are taking part in an episode of Downton Abbey. From the moment of arrival, expect to be treated like royalty - a polished, friendly, modern manner of hospitality without formality or fuss. 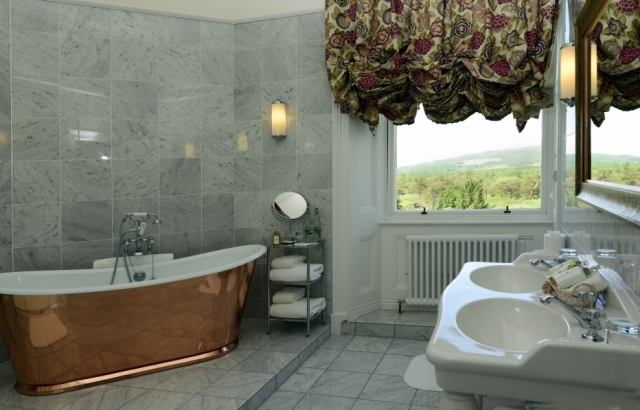 Oozing with tradition, elegance and sheer luxury, staying at Inverlochy is unique, magical, romantic experience.